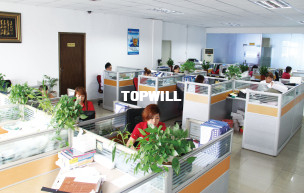 Shenzhen Topwill Electronic Technology Co., Ltd. specializes in providing Usb Gadgets products and Data Storage devices. Our main products: Usb Flash Drive, Pen Drive, Thumb Drive and USB Flash Memory. Up to now, we have fruitful experience and keen sense in this industry. We pursue first-class quality, reasonable prices and comprehensive after-sales service for both potential and long-standing clients. Striving to become one of the leading companies in digital industry, we always put innovation in priority and continuously utilize the updated high-tech equipment and manufacturing methods to help our clients keep their leading status in market. We have a strong technical team consisting of professionals with rich experience in the field of USB and storage devices. 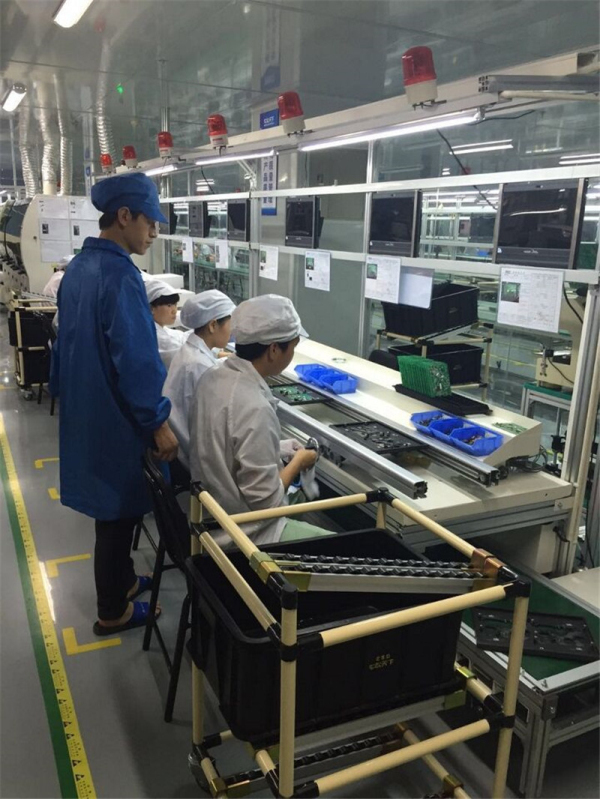 OEM orders are always welcomed, and our staff always works closely in line with our clients' requirements. We always focus on innovation, quality and services. We pay great attention to every processing, design, manufacture and service. We adhere to the business principle of "sincere service and outstanding quality". We are looking forward to establishing good cooperative relationships with worldwide company! 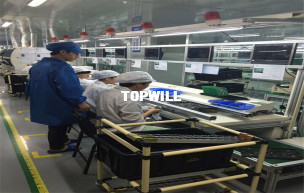 Topwill located in Shenzhen China Established in 2015, But since 2007 we produced Usb Flash Drive, Pen Drive, Thumb Drive and USB Devices. 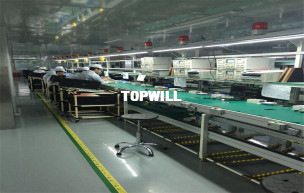 In 2007 our company were just small workshop but now with the help of our customer from all over the world we are company and have our own design department, sales department, production line. 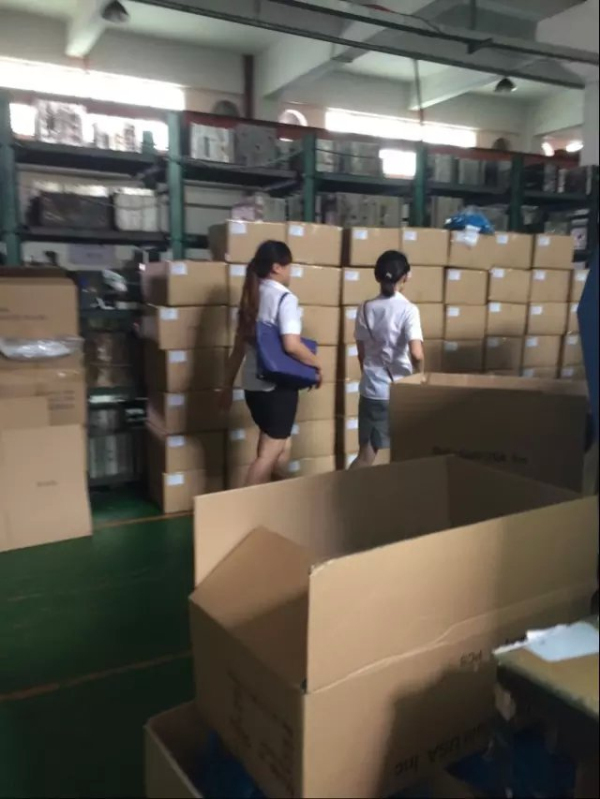 Thanks all our customer, our ultimate goal is all your satisfaction. we always believe big enough to compete, small enough to care. we hope you find us friendly, competitive and helpful. Please feel free to give us a call and try our service. We believe we won't let you down . We have a strong technical team consisting of professionals with rich experience in the field of Usb Flash Drive, Pen Drive, Thumb Drive and USB Devices. 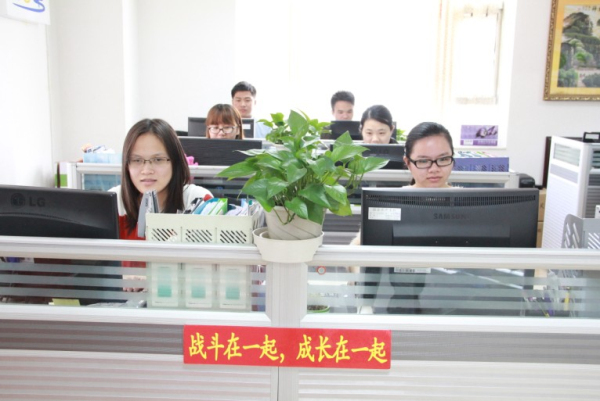 OEM orders are always welcomed, and our staff always works closely in line with our clients' requirements. We always focus on innovation, quality and services. We pay great attention to every processing, design, manufacture and service. We have a strong technical team consisting of professionals with rich experience in the field of Usb Flash Drive, Pen Drive, Thumb Drive and USB Devices. We have a strong Sale team consisting of professionals with rich experience in the field of Usb Flash Drive, Pen Drive, Thumb Drive and USB Devices.